British journalist Brendan O'Neill has written a badly flawed column about North Sentinel Island for the spiked website. O'Neill argues that, in the aftermath of their killing of the uninvited missionary John Chau, the Sentinelese need to be 'civilised', so that they can experience the wonders of the West. O'Neill claims that groups like Survival International, which campaign against forced contact with peoples like the Sentinelese, have forgotten the delights of modernity & learning, & the misery of life in the forest. But I'm not sure whether O'Neill's setting the Sentinelese a very good example of learning. O'Neill defines the Sentinelese as a 'Neolithic' people. They are, of course, nothing of the sort. Historians & anthropologists use Neolithic to refer to Stone Age peoples who have developed gardening, & moved away from hunting & gathering. 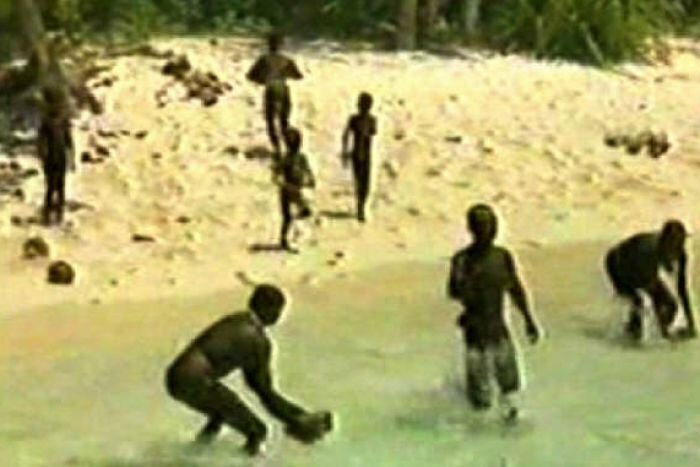 The Sentinelese are hunter gatherers. Like many other commentators, O'Neill characterises the Sentinelese as suffering from a frozen culture, incapable of innovation. 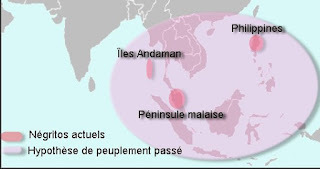 Similar claims have been made in the past for numerous other indigenous peoples, by outsiders advocating colonial projects. The late John Chau was not much of an anthropologist, but one of the notes he scribbled before his demise includes a fascinating detail that refutes claims that Sentinelese culture is incapable of innovation. Chau described how an arrow with a metal head came flying his way. The metal on the Sentinelese arrow almost certainly came from the Primrose, a cargo ship that was wrecked on a reef off North Sentinel in 1981. 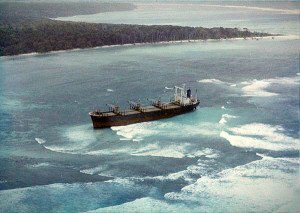 The Primrose's crew were rescued by chopper just before Sentinelese could storm their vessel. 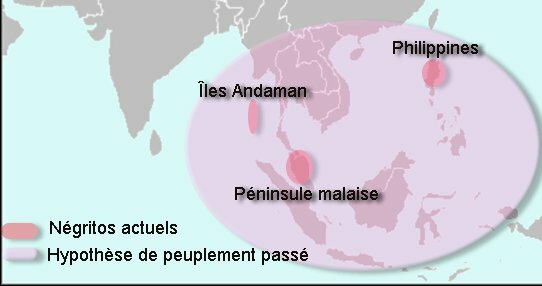 The Sentinelese have brought themselves into the Iron Age, by adapting metal from the Primrose for use on arrows &, in all likelihood, other tools. John Chau was probably killed by the material of his own civilisation, after it had been repurposed by an innovative island people. Good Scott. These people have survived with their culture intact. Innovative or not. It is the stupidity of those of us who imagine we are "advanced" either spiritually or technologically (we are all pretty miserable but we have lots of lovely gadgets etc) and in fact no one can really measure this thing called progress. It is, in fact, a myth. We cannot know that people say in the Wurm ice age or others or earlier or even hominids were not happier than we were. These things are immeasurable. For me I would like to see many things left alone. Left not explored. Not traveled over. Undeveloped. Left alone. Amazing information, Thanks for share this informative blog with us. Visit following page for lifestyle magazine.